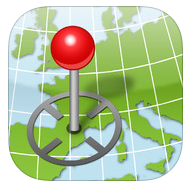 Avenza PDF Maps (free). 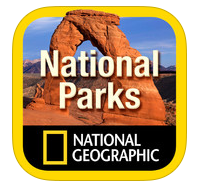 Easily explore the United State's national parks using the Avenza app. Avenza PDF Maps allows users to access downloaded maps without internet access, which is important for when you're out hiking and not near a cell tower. Drop pins at specific locations to help you find your way back to the car and bathrooms, estimate hiking times, and plan your hike with this app. Avenza also allows you to share points of interest and photos directly to Facebook and Twitter when you have cell reception again. Avenza has maps available for the following family-friendly national parks: Yosemite park in California, Great Smoky Mountains park in Tennessee and North Carolina, Rocky Mountain park in Colorado, Bryce Canyon park in Utah, and Zion park in Utah. Earth Day Carol (free) Teach your kids about Earth Day by reading a story about how too much plastic can damage our environment. The story Earth Day Carol is based on Dicken's A Christmas Carol, and Plastic Bottle Scrooge is being haunted by the ghosts of plastic past, plastic present, and plastic future. Your kids will love learning about how they can help the environment by reducing, reusing, and recycling. iRecycle (free) Can I recycle this? Where do I recycle this? When can I recycle this? 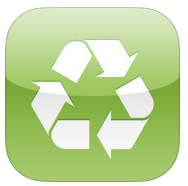 These three important questions are easily answered in the iRecycle app. Find out where to recycle items such as batteries, paint, hazardous materials, and more. Use your location or manually enter your city to find the locations and contact information for recycling centers near you. 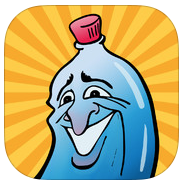 Easily share to Facebook and Twitter to get your friends in on the recycling fun. National Parks ($0.99 per park) Explore 25 of the most visited national parks through beautiful photographs, visitor information, and maps. Each park information download comes with local time, weather, how to get there, when to go, where to stay (or camp! ), and a custom stamp that you can collect at each park. 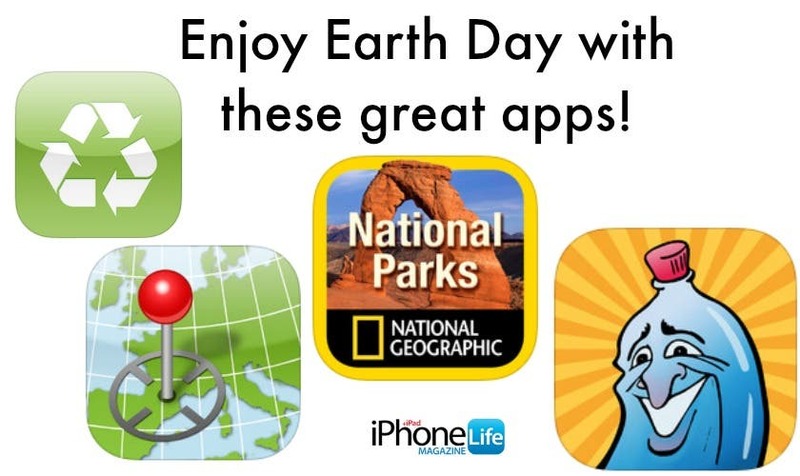 This app allows you to save your favorites, access to photography tips from the National Geographic pros, and more!